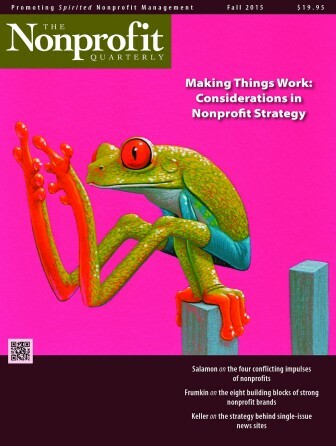 Nonprofits are increasingly incorporating digital listening into their practice, using the same tools and techniques of journalism, governments, and corporations to develop new advocacy techniques. 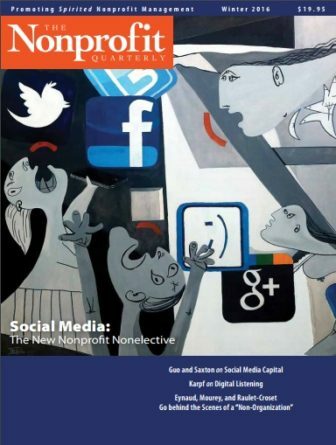 But, as David Karpf, author of The MoveOn Effect, points out, there is a vast difference between listening more through digital media and listening better. This article explores the connections between social media and the deep changes that are taking place in the relationship between our organizations and our constituencies. 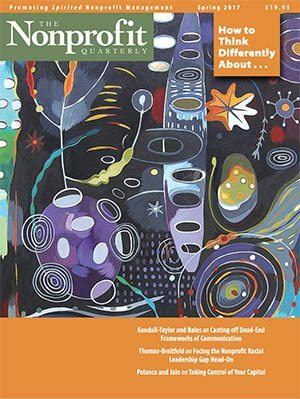 Social media’s “naturally reciprocal and boundary-crossing character is at the very center of its transformative potential,” McCambridge writes—but for many, the habits of vertical leadership and gatekeeping are hard to break. 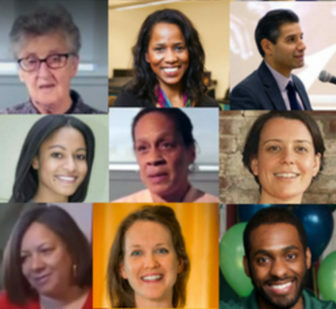 To help readers consider their own ever-more-urgent strategies in helping to address longstanding problems of inequity and injustice in the United States, this group of experienced organizers has developed a hard-won set of six principles drawn from decades of research, organizing, and experience in a wide range of fields. 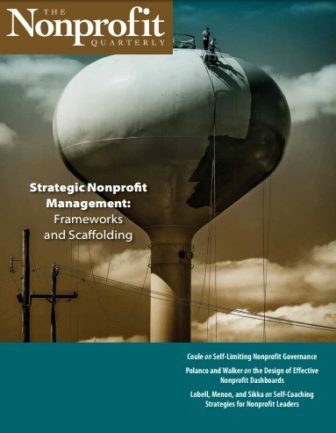 This is definitely NOT the high-flown, consultant-generated, trademarked, antidemocratic model some may have been sold on. 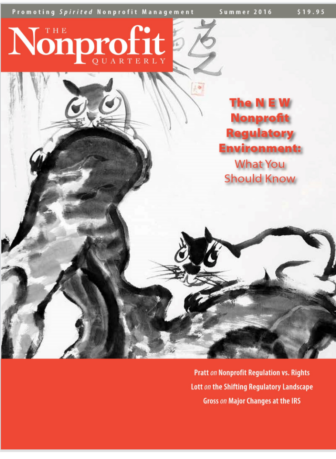 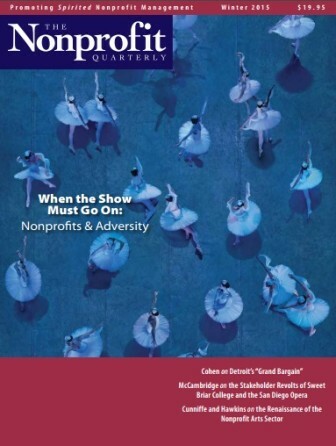 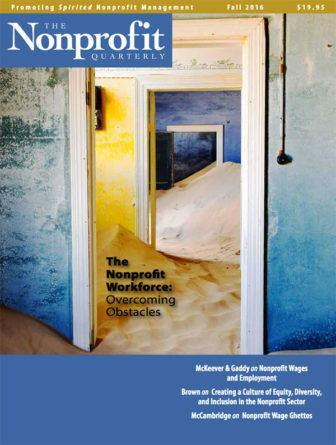 The winter 2016 edition of the Nonprofit Quarterly addresses some of the enormous potential that awaits us with a wise use of social media.